It is currently estimated that there are 1,500 potentially active volcanoes around the world. Thankfully, with the help of modern technology, these volcanoes are being monitored everyday and potential crises, like the ones on this list, may be avoided. This list contains some of the largest known volcanic eruptions in history, which have also been some of the most devastating. Tens of thousands of people have died from these volcanic eruptions and their aftereffects. Additionally, many of these volcanic eruptions affected the world’s weather as well as the land in the surrounding areas for many years after. Mount Vesuvius is perhaps the most famous volcano on this list and has been studied extensively and featured numerous times in works of popular culture. The most infamous eruption of Mount Vesuvivus occurred sometime in the autumn of 79 CE and is known for completely blanketed the city of Pompeii. The blanket of ash over Pompeii preserved several bodies, structures, and artifacts. Prior to the 79 CE eruption there is no evidence that anyone knew that Mount Vesuvius was a volcano. Since then, Mount Vesuvius has erupted numerous times and is still active. 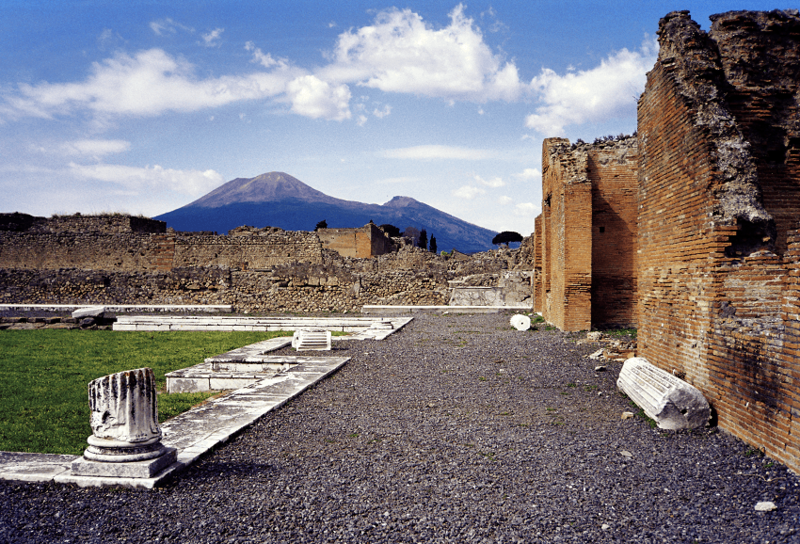 Pompeii was not the only Roman village buried by Mount Vesuvius’ debris – the villages of Herculaneum, Oplontis, and Stabiae were completely covered as well. No one knows for sure how many people died during the 79 CE eruption of Mount Vesuvius, but estimates range between 13,000 to 30,000 people. The eruption of Mount Pinatubo in 1991 is considered the second largest volcanic eruption of the 20th century, just after Novarupta in 1912. Mount Pinatubo ejected more than 5 cubic kilometers (1 cubic mile) of material and the ash cloud rose up to 35 kilometers (22 miles) in the air. Although the area around Mount Pinatubo was densely populated – the American military base, Clark Air Base was nearby – the Philippine Institute of Volcanology and Seismology (PHIVOLCS) had been closely monitoring Mount Pinatubo and saved thousands of people. Local residents and the entirety of Clark Air Base were evacuated, but 800 people still died. 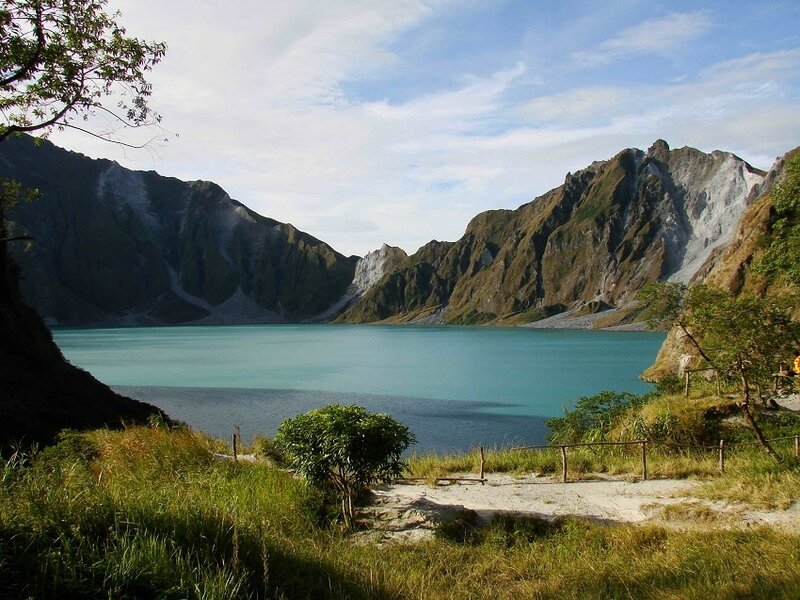 Mount Pinatubo’s eruption caused $700 million in damage, including 16 American military aircraft (totaling $100 million) as well as $250 million in property damage. The Santa María volcanic eruption of 1902 produced one of the world’s most active lava dome complexes, which is called Santiaguito. The lava domes began forming 20 years after the Santa María volcano erupted and they have continued to grow since then. In addition to leaving long-lasting effects, the 1902 Santa María volcanic eruption was large and produced 10 cubic kilometers (2.4 cubic miles) of material. Additionally, the Santa María eruption killed more than 5,000 people and destroyed that year’s crops. The Santa María has been very active since 1902 and another devastating eruption happened in 1929 and also resulted in about 5,000 deaths. 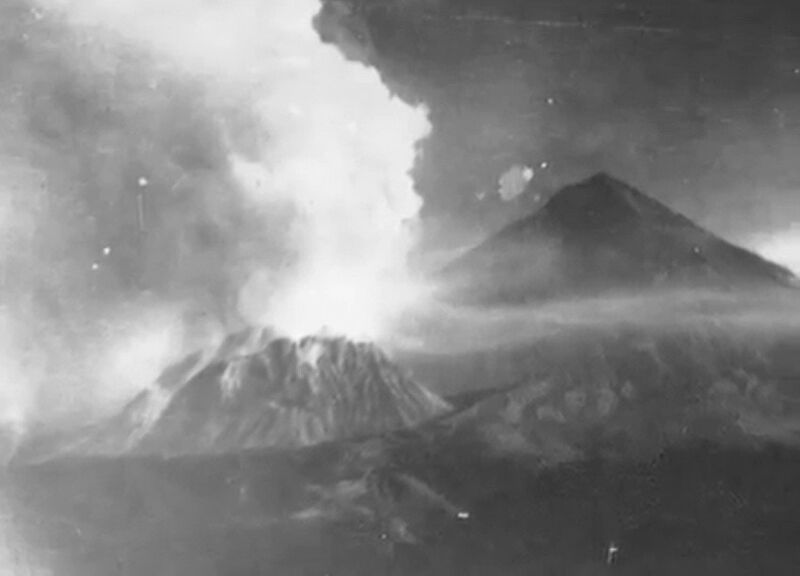 The eruption of Novarupta on June 6 – 8, 1912 was the largest volcanic eruption in recent history in the United States. Novarupta spewed 13 cubic kilometers (3.1 cubic miles) of magma, which turned into 30 cubic kilometers (7.2 cu mi) of ash that blanketed the nearby area. The ash from Novarupta was launched over 100,000 feet (32 kilometers) in the air. While Novarupta produced such a large eruption, thankfully there were no deaths. The residents and people who worked in what is now Katmai National Park and Preserve had felt unusual tremors for weeks and had evacuated in time. The Novarupta eruption lasted for 60 hours and blocked out the sun completely. 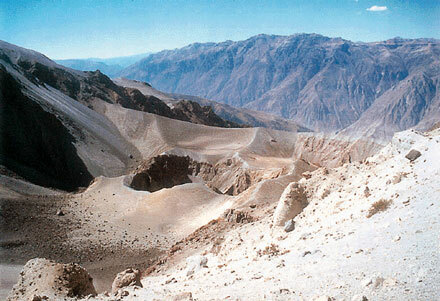 Huaynaputina produced the largest volcanic eruption in South America in the 17th century. When it erupted, Huaynaputina ejected 30 cubic kilometer (7.2 cubic miles) of magma. 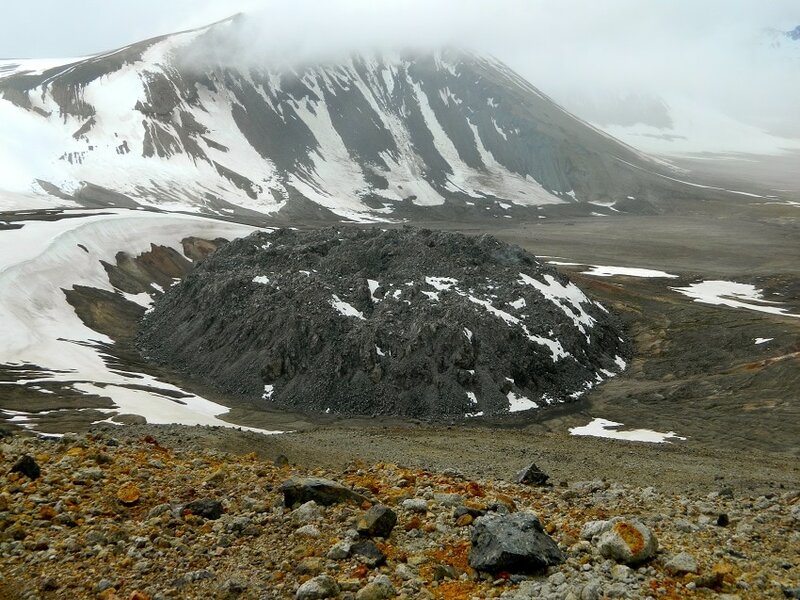 The resulting pumice and ash layer created by Huaynaputina was also quite large and covers an area of 360,000 square kilometers (138,997 square miles). Unfortunately about 1,500 people in the nearby areas died during the Huaynaputina eruption. Huaynaputina also severely damaged the major cities of Arequipa and Moquengua and it took over 150 years for these areas to recover economically. Scientists believe that the Huaynaputina eruption may have caused 1601 to be one of the coldest and wettest years in recorded history. The eruption of Krakatoa in 1883 is one of the best-known volcanic eruptions from history for how devastating it was. Krakatoa produced an estimated 45 cubic kilometers (11 cubic miles) of debris. There are reports that indicate that the initial blast from Krakatoa reached an estimated 24 kilometers (15 miles) into the air. Krakatoa as well as the ensuing tsunami killed more than 36,000 people on the surrounding islands. The tsunami was also massive and was nearly 120 feet (36.58 meters) high. All of the nearby small islands were affected and about 165 coastal villages were destroyed by the tsunami. 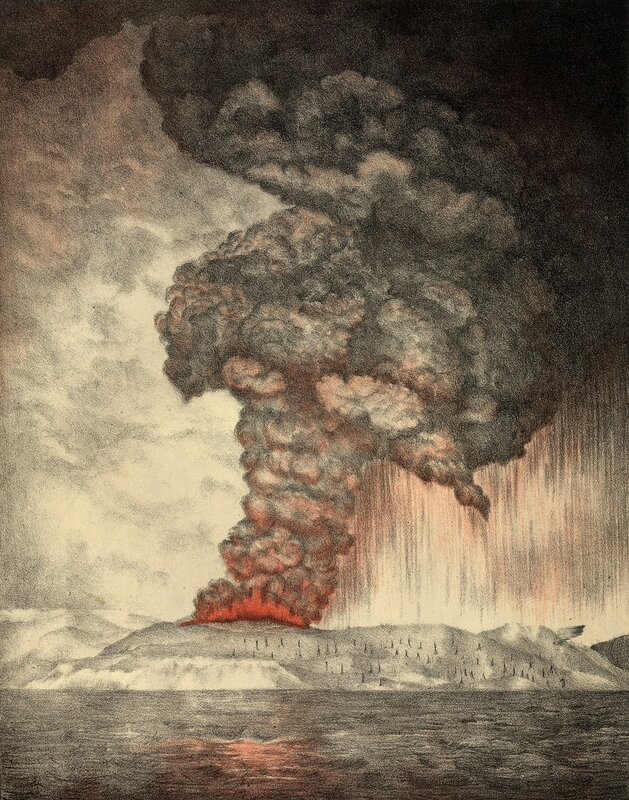 Prior to the 1883 eruption, Krakatoa had been dormant for more than 200 years. Mount Tambora is currently an active volcano that had what is considered one of the worst volcanic disasters of the 19th century. In 1815, Mount Tambora blew its top and released about 160 cubic kilometers (38 cubic miles) of magma and ash – this is the largest volcanic eruption in recorded history. Mount Tambora’s eruption had devastating effects and it is estimated that more than 10,000 people died during the eruptions. About 80,000 more people died in the surrounding areas died from disease and starvation from crop failure caused by the volcanic eruption. 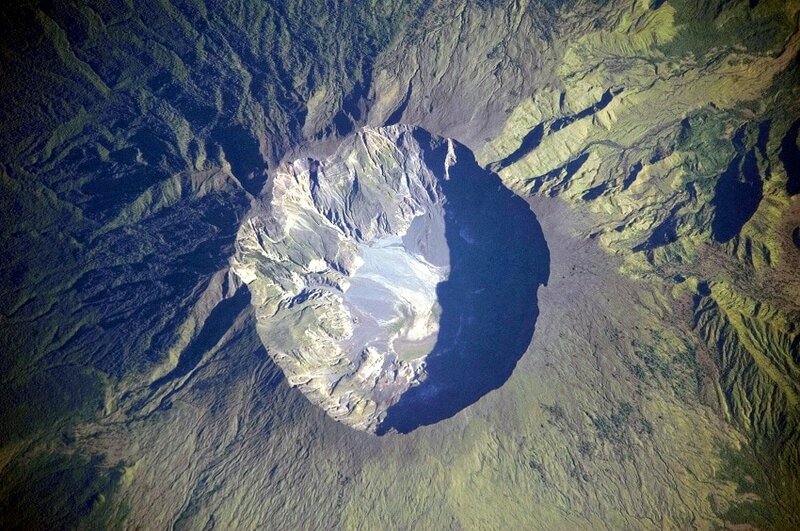 Before the 1815 eruption, Mount Tambora was 14,000 feet (4.3 kilometers) tall and was reduced down to 9,000 feet (2.7 kilometers) after the eruption. 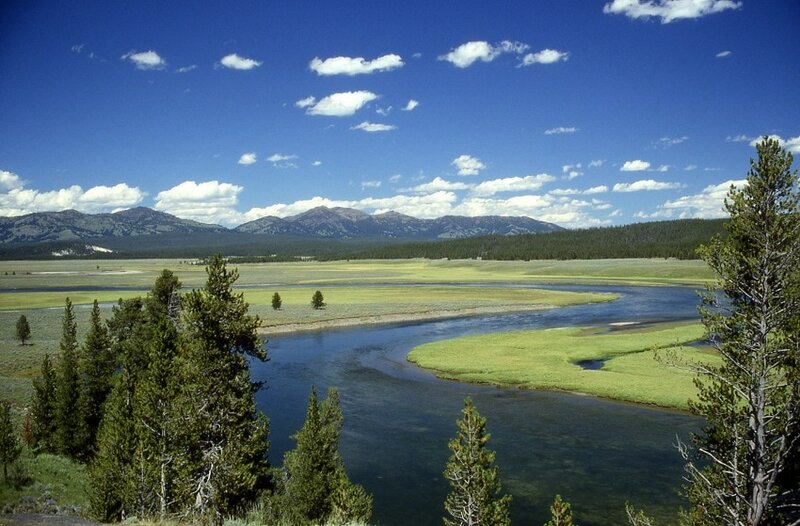 The last major volcanic eruption at Yellowstone National Park happened about 640,000 years ago. This volcanic eruption created the Yellowstone Caldera, a giant crater that is 1,500 square miles (3,885 square kilometers). Yellowstone’s 640,000 year-old volcanic eruption also left behind thick volcanic deposits which are now known as the Lava Creek Tuff. The Lava Creek Tuff forms the north wall of the Yellowstone Caldera. The eruption was retroactively classified as a level 8 on the Volcano Explosivity Index (VEI). The Yellowstone volcano spewed an estimated 1,000 cubic kilometers (240 cubic miles) of material. Ash deposits from the Yellowstone’s last volcanic eruption can still be found as far away from Yellowstone Iowa, Louisiana, and California. The volcano at the Toba Caldera in Indonesia last erupted between 69,000 – 77,000 years ago. It is believed that the Toba volcano produced the largest known volcanic eruption when it ejected between 2,500 – 3,000 cubic kilometers (600 – 719.7 cubic miles) of debris. That last eruption was designated as an 8 on the Volcano Explosivity Index (VEI), which is the highest level. According to some researchers the Toba volcano eruption was so massive that it led to a decade-long volcanic winter. This may have caused a large loss of various species and lowered the Earth’s temperature for the next thousand years. However, in recent years, other researchers have challenged this theory and say that the effects of the Toba volcano may not have been that dramatic. 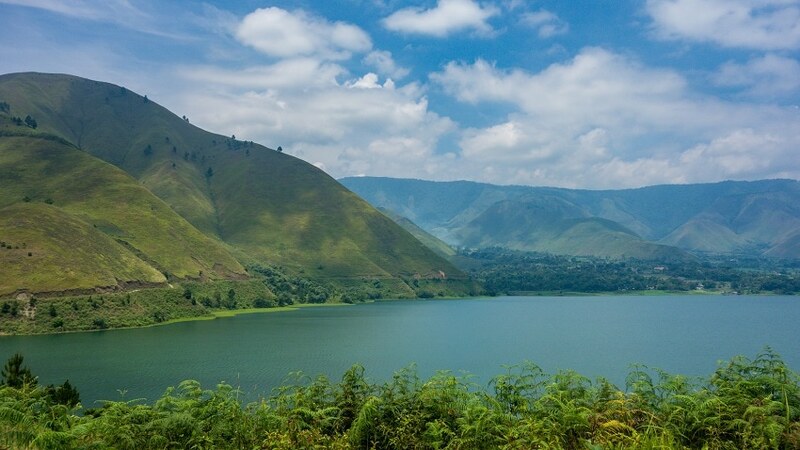 The most recent Toba eruption is the last of four major volcanic eruptions that began 1.2 million years ago and eventually gave rise to Lake Toba, which is at the center of the caldera.